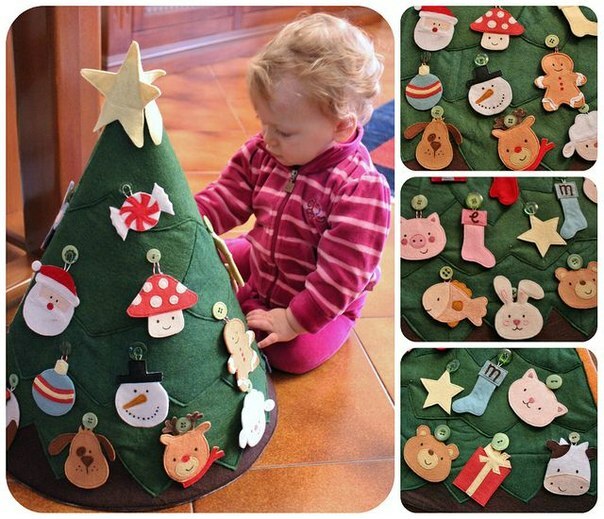 This is a wonderful crafts for kids –DIY Cute Felt Christmas Tree. 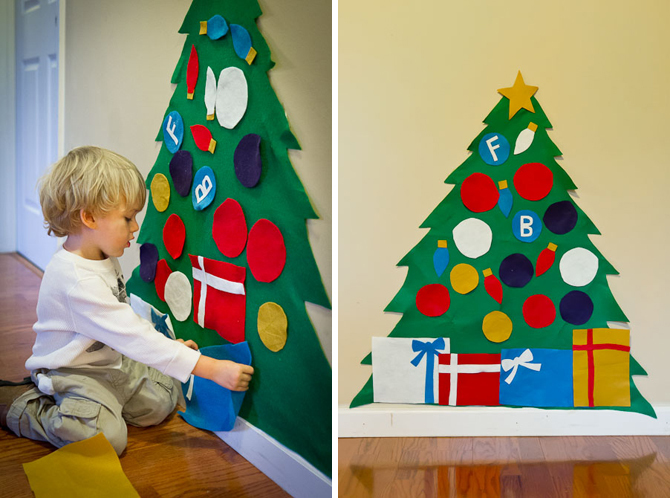 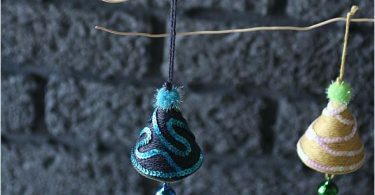 It is an easy and fun way to build on children’s excitement for the upcoming holiday! 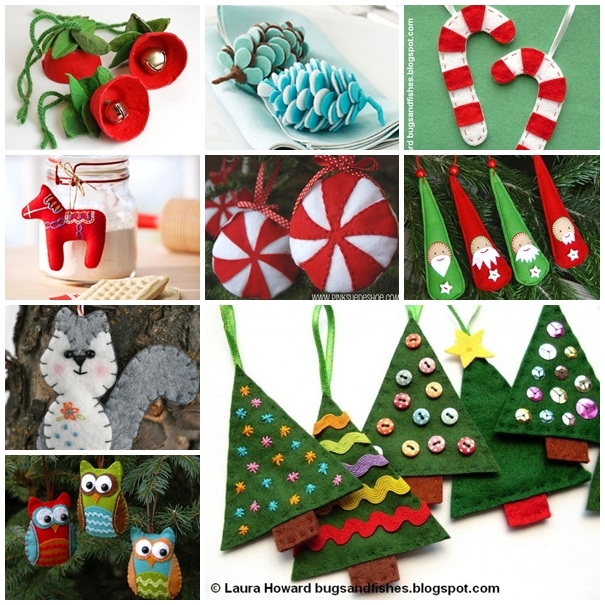 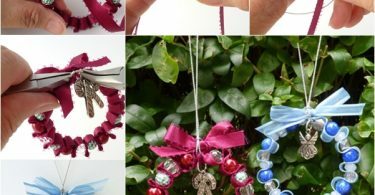 Happy crafty for everyone !